I'm starting to really love Fridays, and not just because it is the end of the week. Friday is the day that my Papa Spud's Produce Order opens online up for me to customize my produce box and meal plan for the following week. My produce is delivered every Tuesday based on my address, Every Friday afternoon (sometimes on Saturday, if I'm busy) I plan my weekly meals for the following week. I've been a Papa Spud's paying customer now since early January, and I have to honestly say it has changed my way of eating. And that's a good thing! I have always loved vegetables, but never really bought them like I should have in a grocery store weekly, or at least, not like the vegetable variety I am now buying since joining Papa Spud's. Before becoming a customer, my family meals were not balanced very well with enough fresh vegetables. I also found that we ate way too much pasta because it was easy to prepare on those busy school nights. That's all changed these since I started produce home delivery. Now, I munch on red peppers, cucumbers, radishes, carrots, kale, cabbage and so much more during the day. I don't prepare sandwiches any longer for lunch, and instead, I may roast cabbage and toss the the cabbage with cashews. I also like to eat leftover quinoa or rice and mix it with lots of fresh veggies. 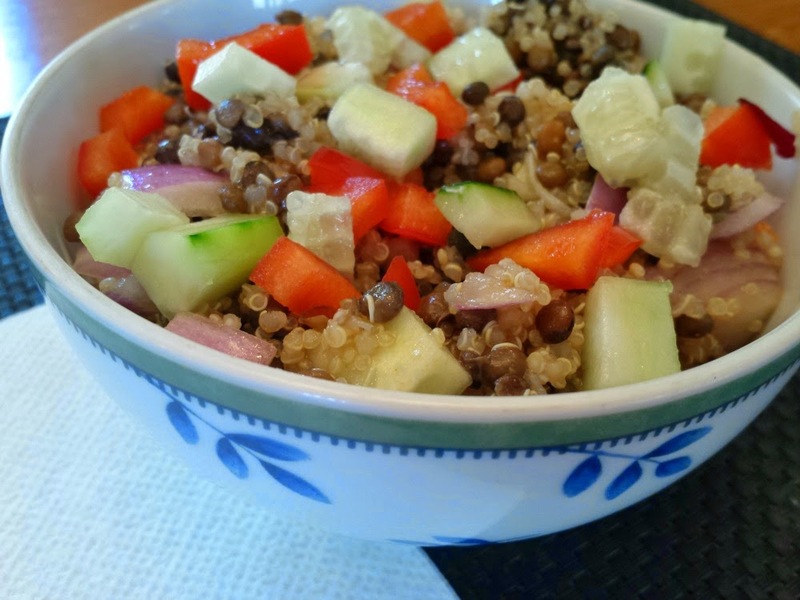 For this particular lunch, I mixed in red onion, red pepper,cucumber, lentils and quinoa. I worked hard on a weight loss plan for January. I lost weight by eating more veggies, cutting my sugar intake, consuming less gluten (pasta, breads, beer), and by watching my portions, except I allowed myself to eat HUGE portions of vegetables. Overall, I lost about eight pounds. I'm still working to keep up my healthy eating plan even though on occasion, I work in a doughnut here or a glass of wine here. That's OK. One has to live. I'll be sharing lots of new recipes and healthy eating ideas in the coming weeks with Papa Spud's sponsoring this new recipe content. Papa Spuds sells more than just local farm-fresh produce so I've tried a few, organic meats, too. And I'll be trying more in the coming weeks. 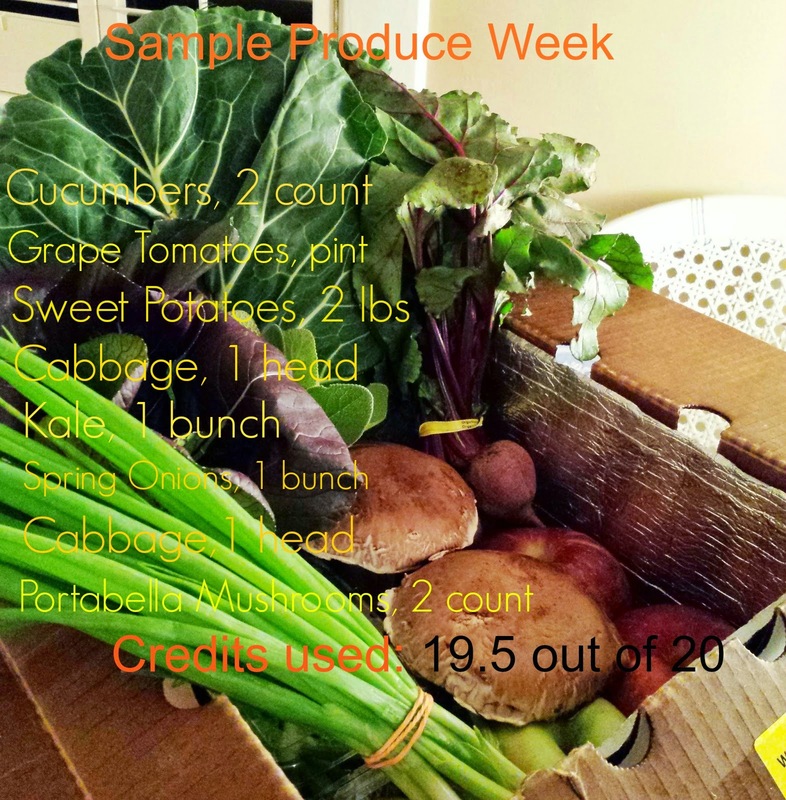 When I signed up I chose a medium box for my family, and basically, I've been filling that box mostly with produce. After being a customer now for close to two months, I'm seriously thinking of going to the family box so I can order more meats weekly. Meats and cheeses are more expensive than vegetables so they do eat up more of your weekly credits based on the your box cost. The medium box costs about $25 per week, and that gives me over 20 food credits for purchase. 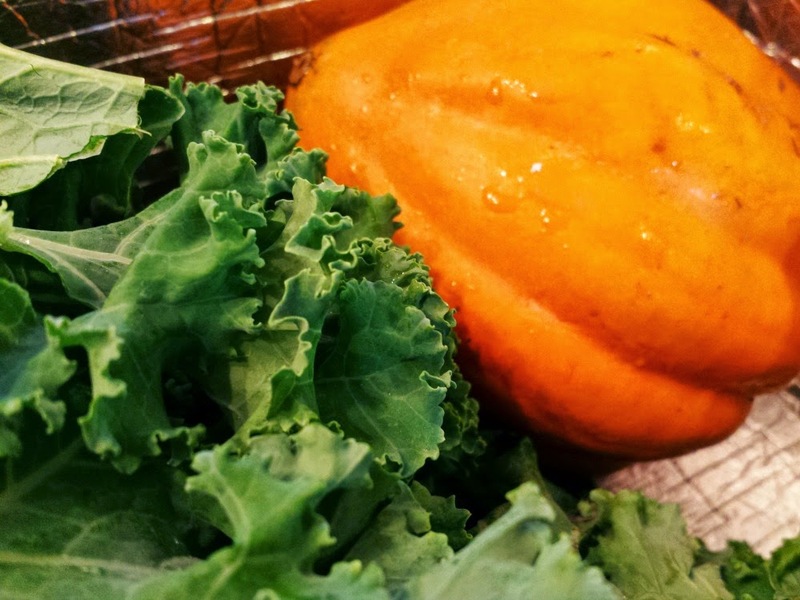 Through my own experience with this process, I'm learning that farm-fresh produce tastes better so I' have been doubling up on some veggies in my produce order. For instance, last week I doubled my cucumber order with Papa Spud's. Here's why. I bought a big bag of cucumbers at BJs Wholesale Club because I needed them. 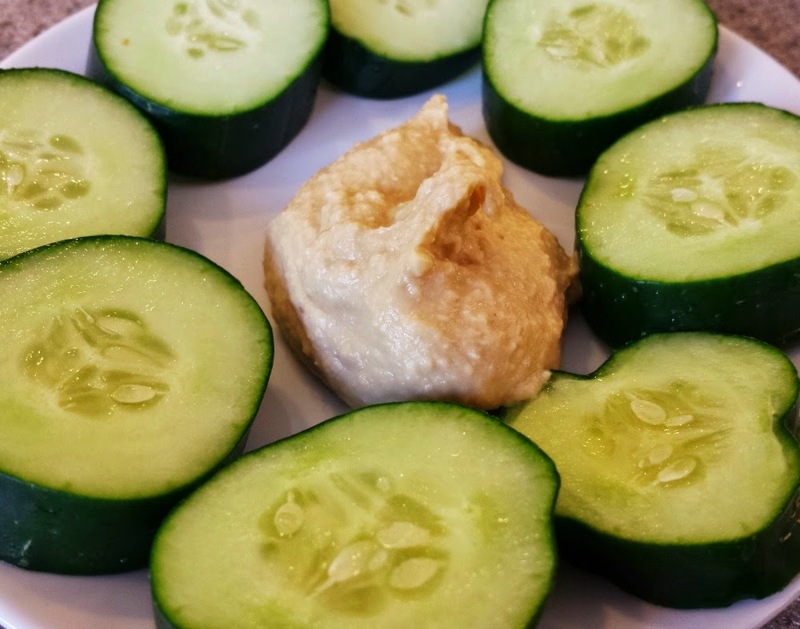 I eat a lot cucumbers and hummus these days for snacks. I was able to taste the farm-fresh cucumbers next to the store bought cucumbers. The difference in taste was unbelievable. The BJs cucumbers were basically tasteless next to the farm-fresh ones. I can get about two or three cucumbers for 1.50 credits at Papa Spud's. It's the same things with red peppers. I love them, but they are so expensive in the stores. I can get about three red peppers for 3.50 credits. I did another taste test with a Food Lion red pepper vs. a farm-fresh pepper. Again, I found the store pepper lacking in taste over the pepper in the produce delivery. With Papa Spud's I try to buy and cook with what is in abundance because it is more cost-effective on the budget. They say winter is the hardest time to cook farm-to-table. 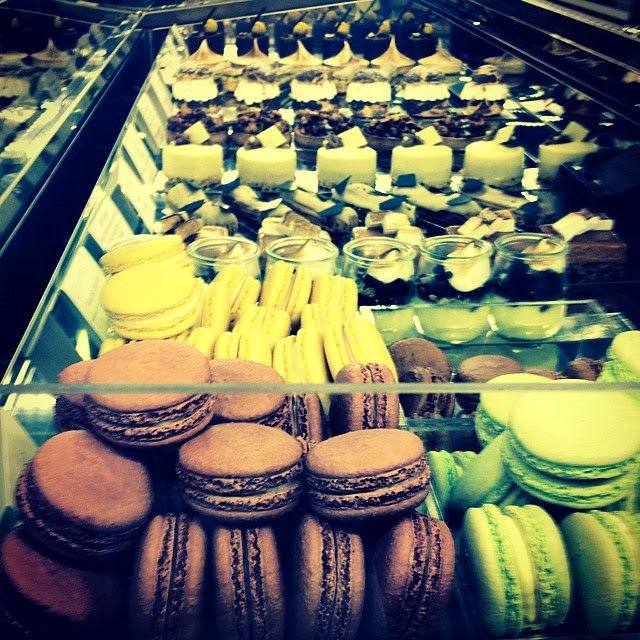 I have enjoyed my selections. Papa Spud's has developed contracts with out of state farms so things do come from out of North Carolina. The red peppers are out of state at the moment. Here's just a sample of what I may order weekly using my 20 weekly credits. If you purchased this same produce at Harris Teeter or Whole Foods, I bet it would be double the cost. Papa Spud's is local so if you are reading this in Michigan then I can't help you sign up to experience what I do here in North Carolina. Sorry about that, but this is a growing trend in all cities. We are fortunate in North Carolina because we are a huge agricultural state. 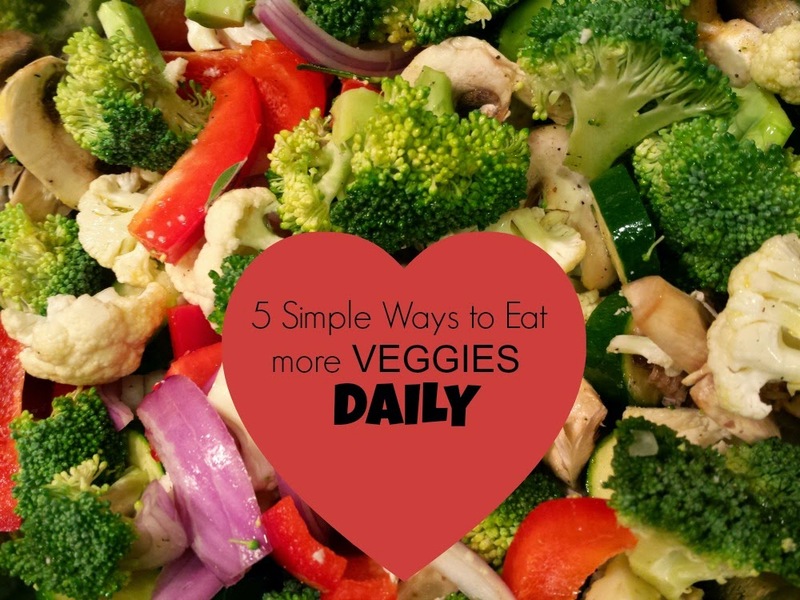 But, I do have a few tips or recipes to help you eat more veggies on a daily basis. 1. 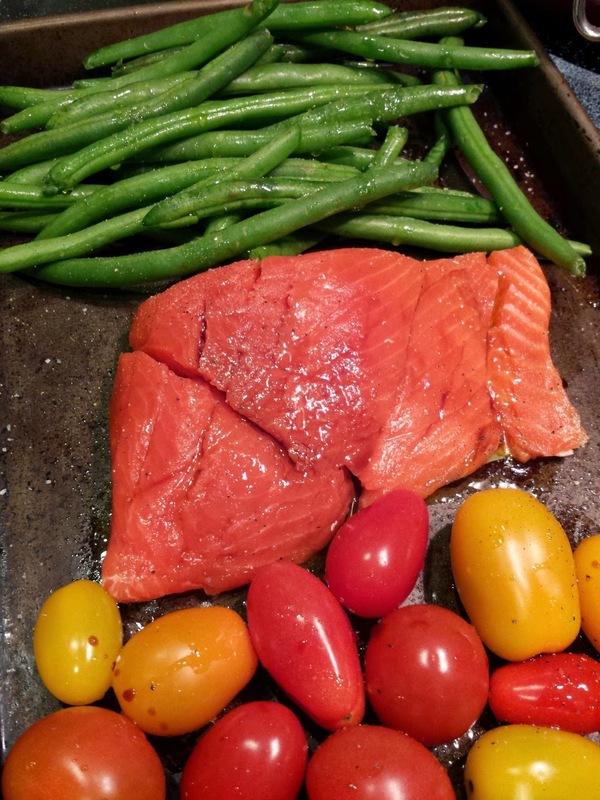 Roast an assortment veggies on a pan while roasting salmon. 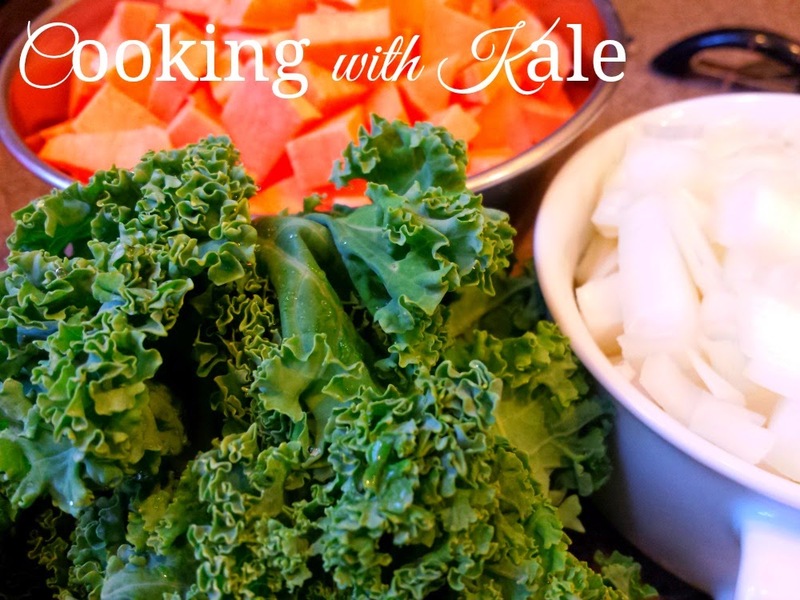 This is such and easy and healthy meal that can be cooked at one time. 2. Roast a medley of vegetables in a casserole dish. Use any vegetables of your choice: I used broccoli, red pepper, mushrooms, zucchini, eggplant, tomatoes, and squash. I tossed the veggies with olives, salt, pepper, and some balsamic vinegar. This can be a side dish or you can easily have it for lunch the next day to get in several good servings. 3. 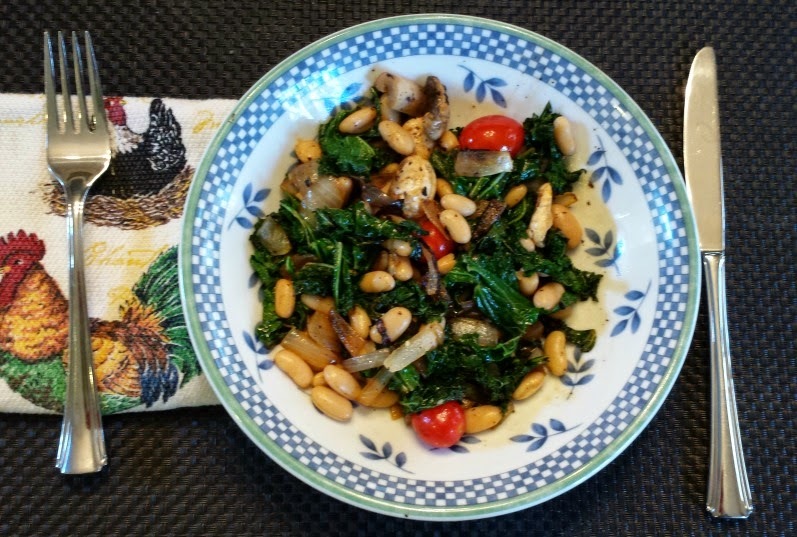 Saute kale or spinach with garlic, onions, and top with northern beans for a nice hot lunch. This could also be a main meal. Can't get my husband on board with that one, though for dinner. 4. 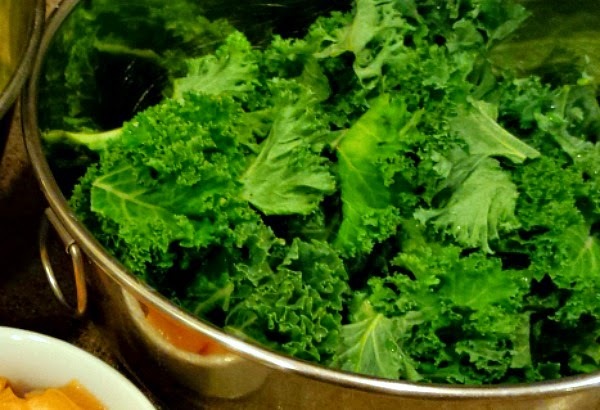 Snack on raw veggies during the day. I do this instead of grabbing the Triscuits. 5. 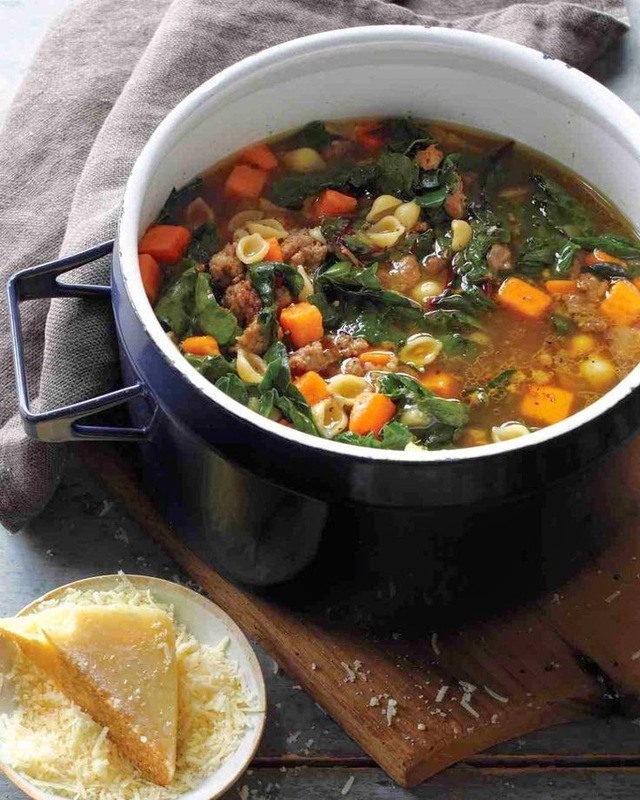 Make soups that include a lot of vegetables. Next week, I'll be sharing some of the recipes I've been using while being a Papa Spud's customer. 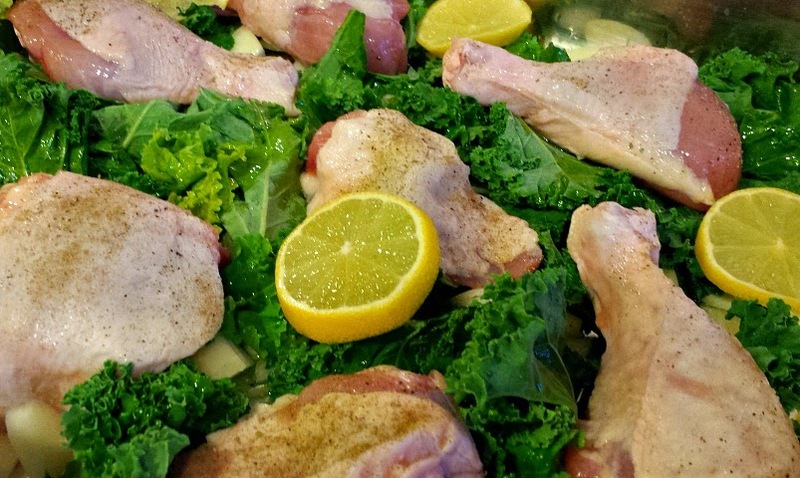 You can also follow my Pinterest Boards to help you with meal planning. If you are in the Raleigh-Durham-Chapel Hill, and want to get produce delivery then you can use my referral link. Disclosure: I am a paying customer of Papa Spud's. All opinions are my own. For the next four weeks during this special series, my produce boxes will be comped. I will be going back to a paying customer after those four weeks, and I'll continue to share with you great recipes. I love this service and am a happy customer. 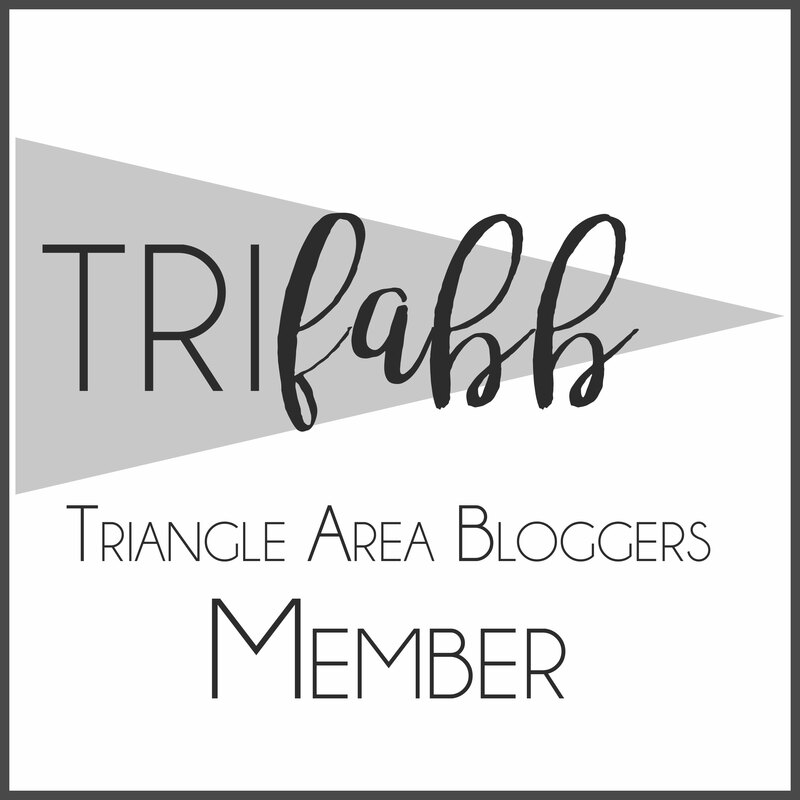 Linking this post up to Small Victories Sunday Link-up. We know the story. You couldn't secure a babysitter for the biggest romantic night of the year. Yeah, that happens. 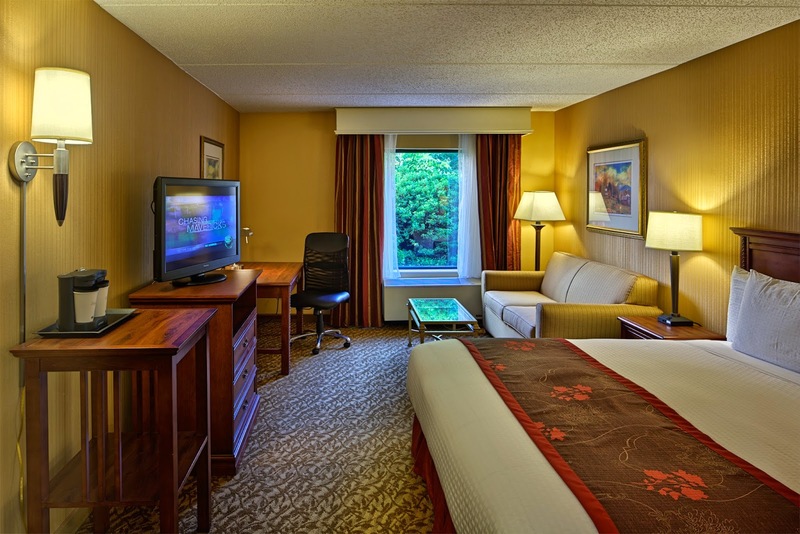 It's going to be chilly in North Carolina this weekend so put those kids to bed,and pretend that you are sitting by the fire at my hometown's five-star hotel, The Umstead Hotel and Spa. 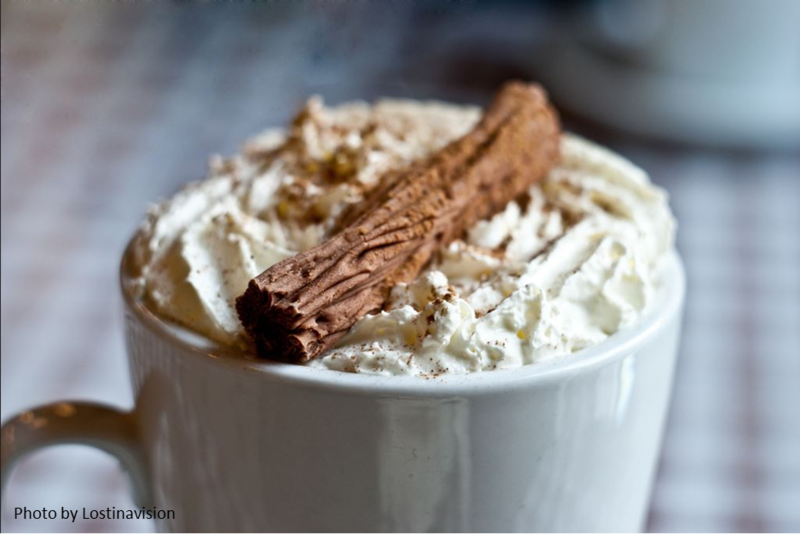 Warm up with Herons pastry chef Evan Sheridan's recipe for decadent white hot chocolate. White Hot Chocolate from Herons in Cary, N.C.
Evan also makes some wonderful chocolate confections that are sold in the hotel's gift store. 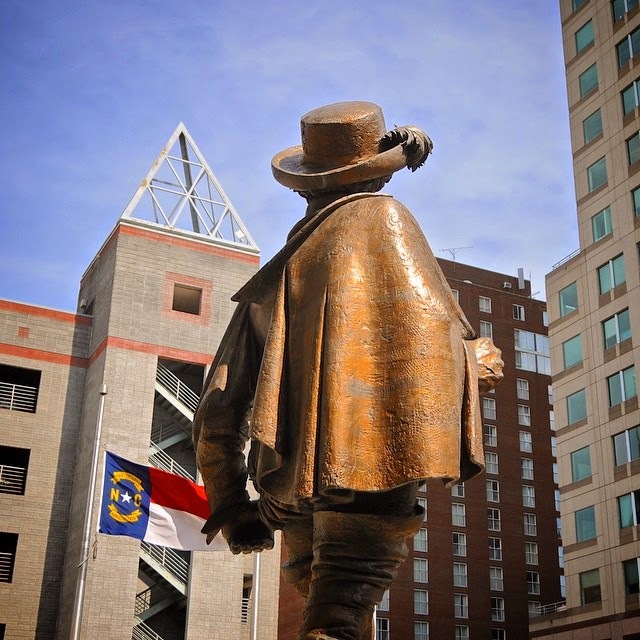 The gift store is a wonderful resource for North Carolina art and gifts. 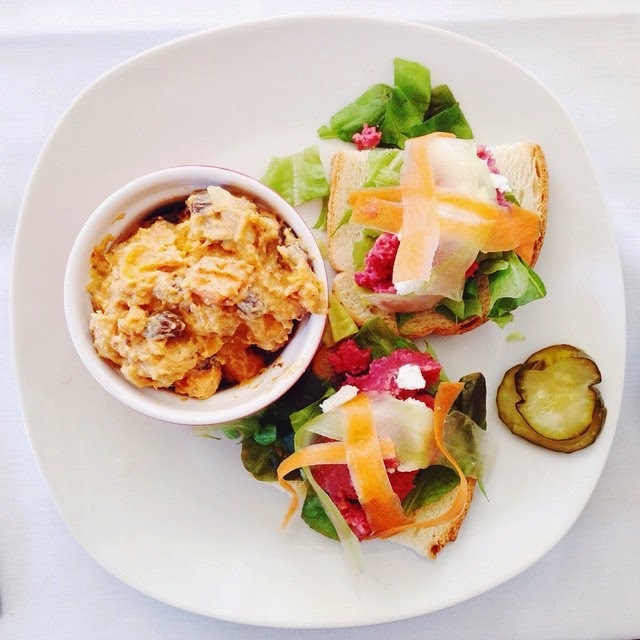 · Garnish with Grand Marnier, a cinnamon stick, some lightly sweetened whipped cream, and an orange twist. 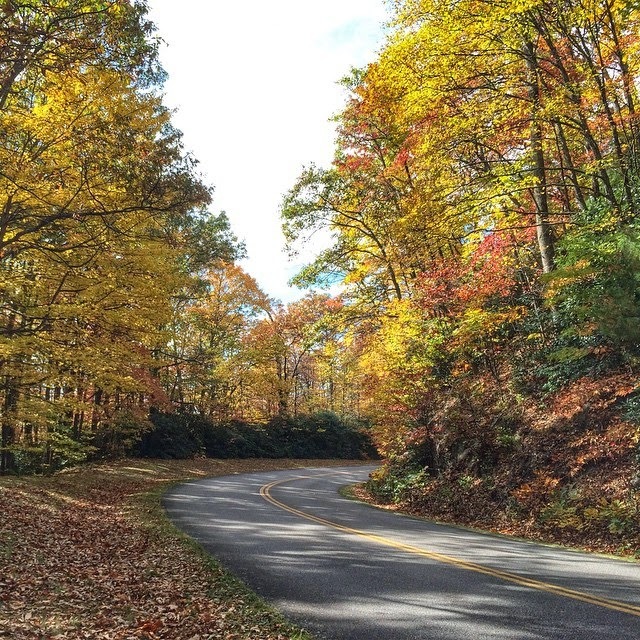 Want to see more North Carolina travel content then join the #outaboutnc community on social media. 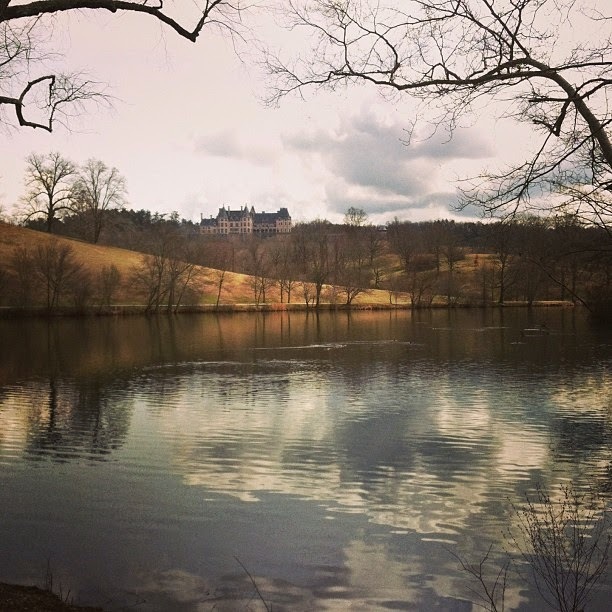 Just this week, the Umstead Hotel posted to our feed this fabulous photo. 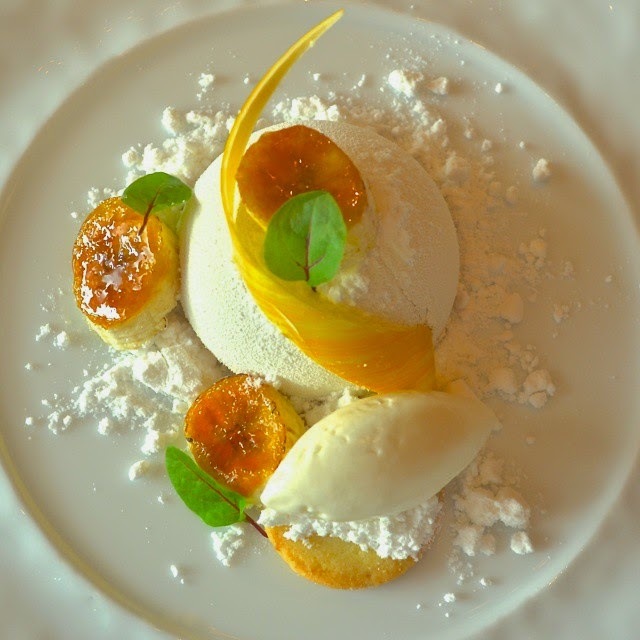 Banana Bombe served with coconut ice cream, lime parfait and macadamia nut sable, beautifully presented by @theumstead pastry chef @evanjsheridan. Thanks for tagging us Umstead. 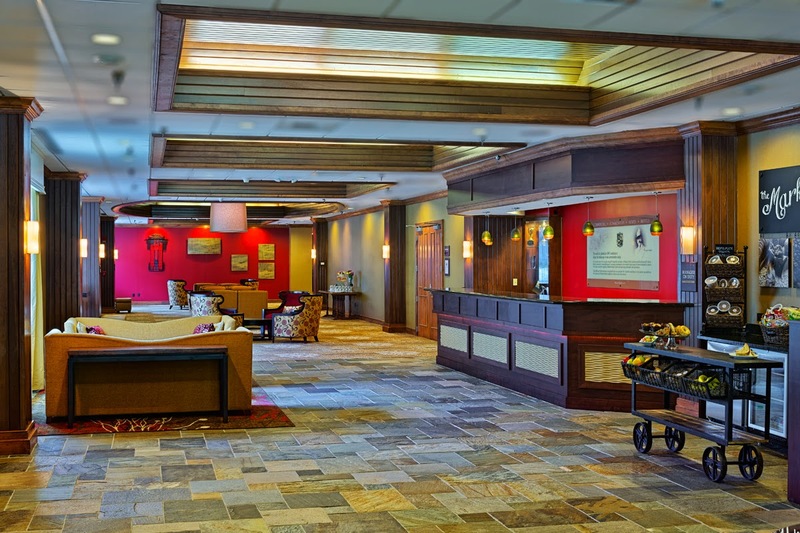 Desserts at The Umstead are part of Herons menu and are also served in the Bar and Lounge. Great place for drinks and a casual dinner. You may find our founder @hinessightblog on the terrace or by the fire often. 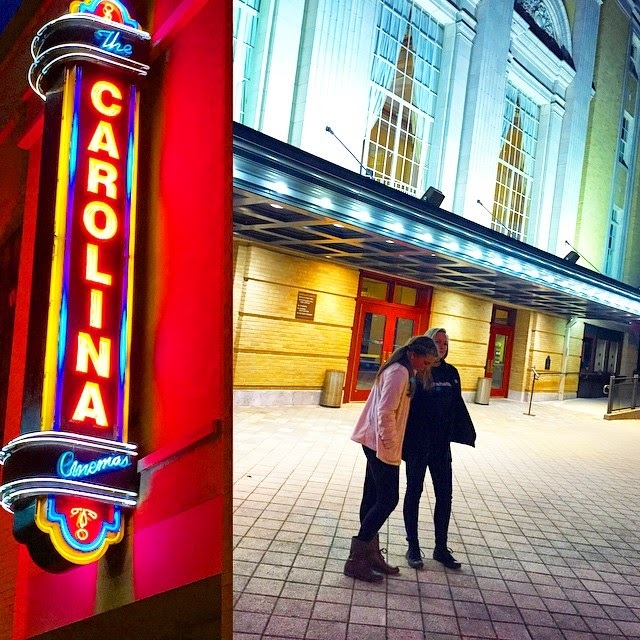 It is one of her favorite #local places in #RDU. 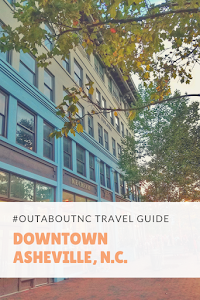 Follow @OutaboutNC on Twitter, Facebook and Instagram. Like a little bit of everything then follow @HinesSightBlog on social media. Buttons are on my sidebar at the top. The other day I took my Mom on a media event to our local Dairy Queen on Walnut Street in Cary. 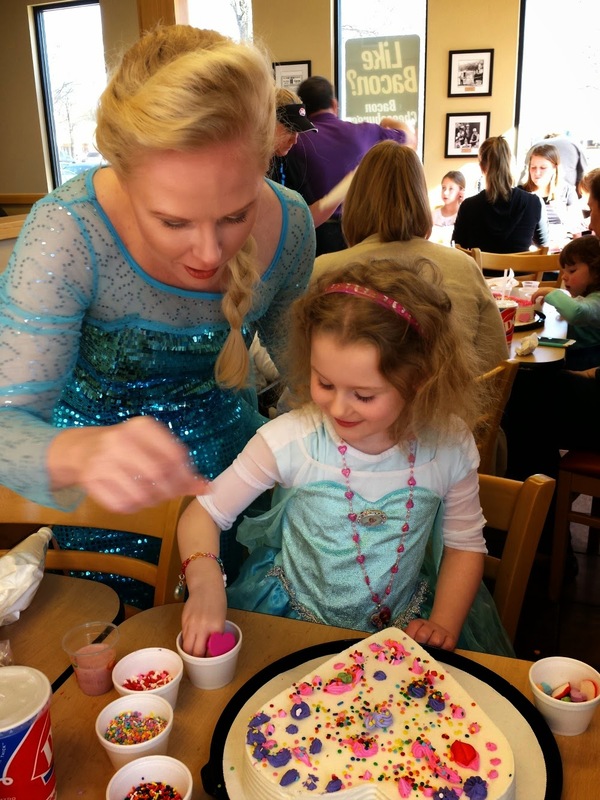 It was a Frozen inspired event to celebrate the national chain's 75th anniversary. MiMa, as my family calls her, likes to attend my more simple and budget-friendly restaurant assignments with me. Let's just say when she learned during our visit that Dairy Queen has an all-beef hot dog on its menu for under $2.50 (She quoted the exact price for me on three different occasions within half an hour), she was hooked. 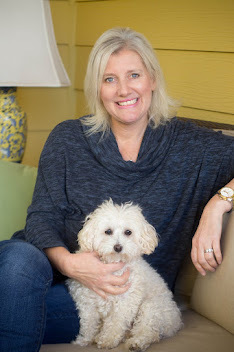 And when she got to know Andy Valkanoff, the local owner behind three Dairy Queens in Raleigh, Cary, and Morrisville, she vowed to become a loyal, local customer. 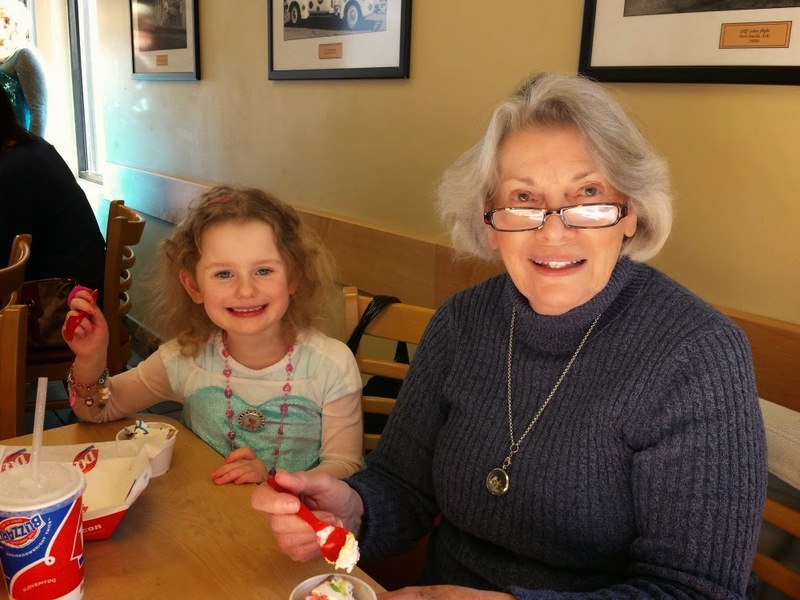 MiMa and Liza at the Dairy Queen in Cary, N.C. While there, she ate chicken strips dipped in BBQ sauce, munched on fried onion rings, and tasted the brand new heart shaped frozen ice cream cake. Her granddaughter, my 5-year-old Liza, was really the special guest for the event. We just tagged along as her supporters. 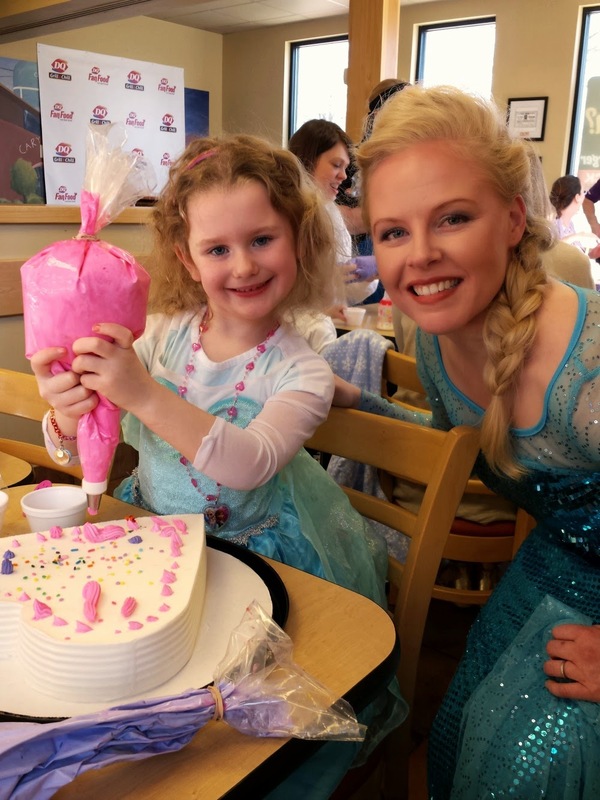 Liza was invited to decorate her own frozen heart cake with the Frozen Queen, herself and participate in a Valentine's campaign around a new, sweet little heart cake designed just for two. 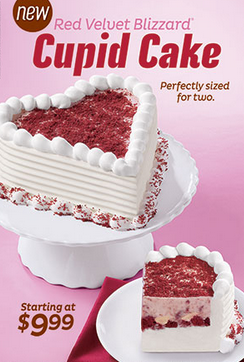 This is a sweet, new little treat that would fit a Grandma's budget nicely for Valentine's Day. Kids love to share experiences with their grandparents more than anything. They won't remember the material things purchased by grandparents but they'll always remember the gift of time. This is something that I think my Mom has mastered quite nicely with my two children. MiMa enjoyed talking to Andy and his wife, Christina, about the restaurant business. My Dad owned budget-friendly restaurants for more than thirty years before he passed away in 2005 with a brain tumor, at the age of 72. We sold those restaurants during his illness. Like me, she misses my Dad terribly, and we both love it when we see young couples with good business sense following the same community-focused path that my own Dad followed during his own years in the restaurant business. Between us, she also misses sitting down and ordering a meat and two vegetables entree daily in his restaurant, too and not getting a bill. She loves it when she finds good food for a good value in her local neighborhood that works well for her on her senior citizen budget. And more importantly, the restaurant was spotless, and the food was good. Photo from Clairemont Communications. 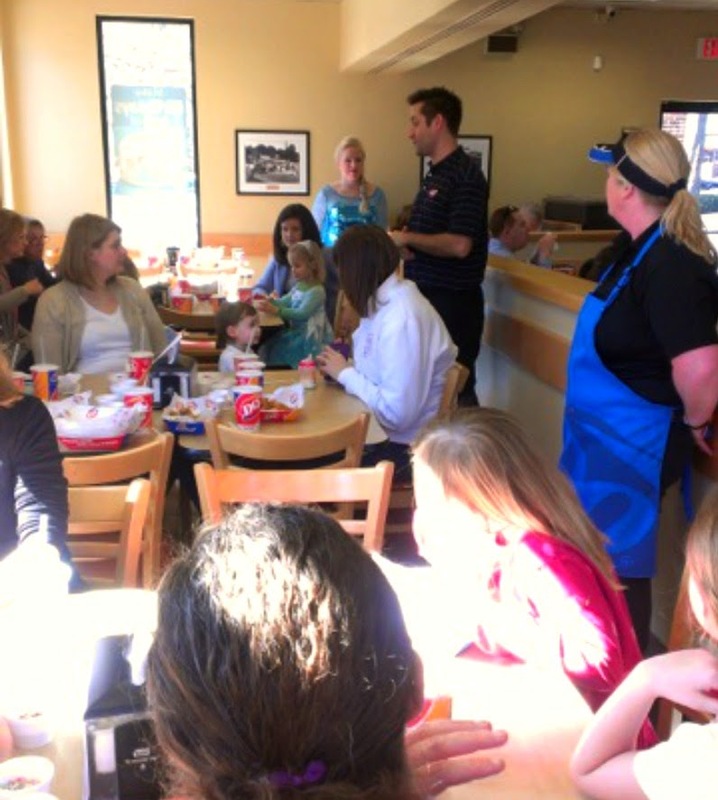 Dairy Queen owner, Andy Valkanoff, welcoming guests to the anniverary celebration. Even though Dairy Queen is a national chain, Andy and his team, are deeply committed to supporting their local community. They will work with local schools on fundraisers, church projects, and other events that support the community. He and I chatted about this for awhile because in today's marketing, there is a huge push for supporting Small Business Saturday and #EatLocal. He feels he falls into those categories, too. I agree. Sometimes local chains get lost in the shuffle because people don't understand the local connection. 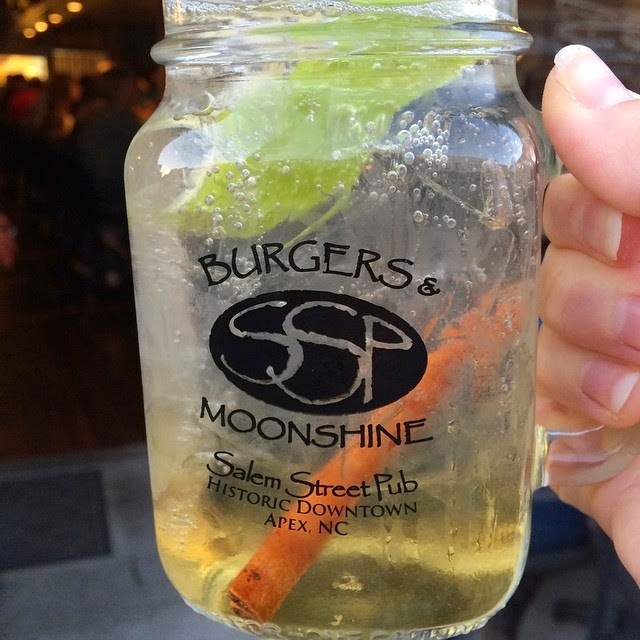 We're not talking farm-to-table food here. That's a whole different ballgame. 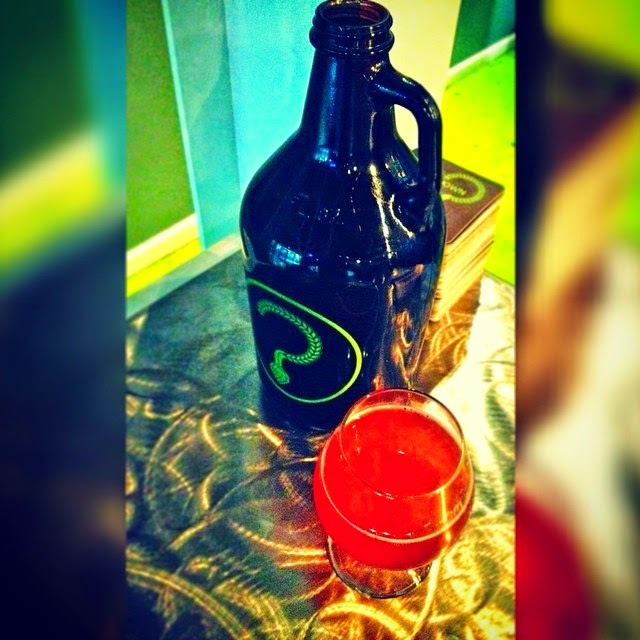 This is about local businesses supporting and keeping the dollars local. 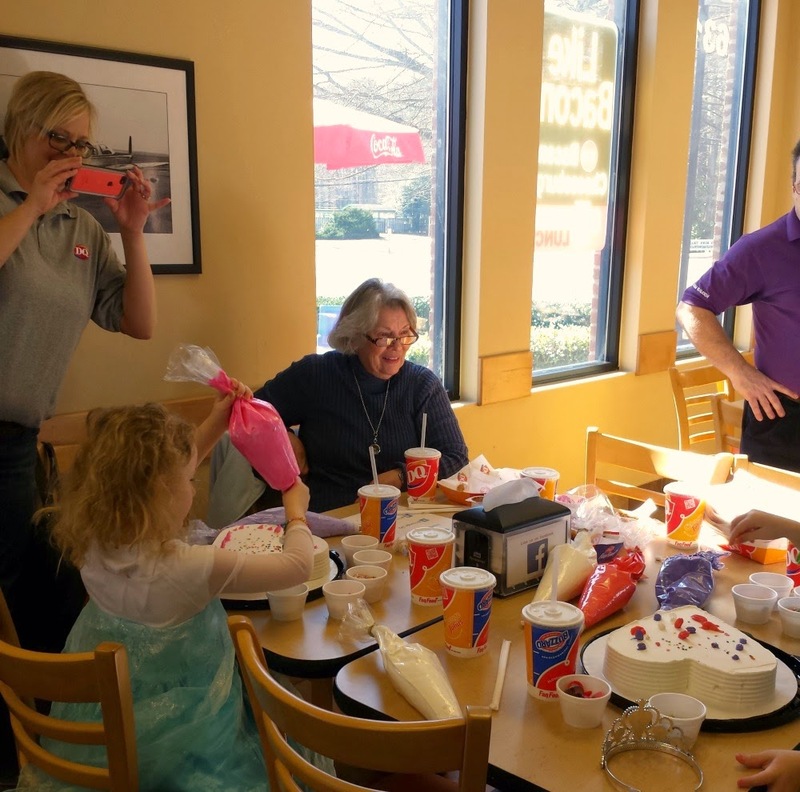 Many owners of franchises, like these Dairy Queens in Wake County, are local and support the community in so many ways. 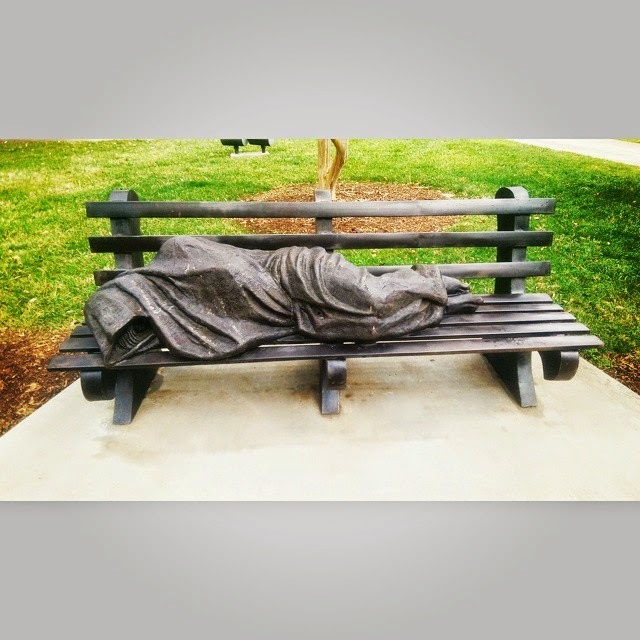 My own father supported the community where I lived in the mountains of North Carolina. In his 30 years in business, his in-kind and monetary donations surpassed hundred of thousands of dollars. In fact, he used to do the minimum advertising that his franchise required, and the rest he put forth to supporting the community. He didn't have to do it, but he would never have achieved success without doing it. This particular Dairy Queen in Cary makes 200 cakes a month in-house. 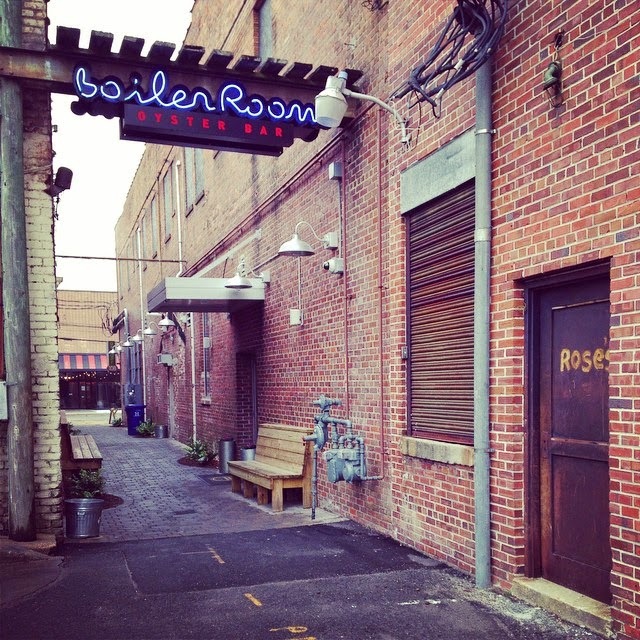 No wonder MiMa found a new favorite local restaurant after this visit. Andy's own daughter is about the same age as I was when my parents ventured into the same type of business. I think MiMa felt right at home. If you see MiMa there eating a cupid cake and a hot dog for under $2.50, say hello. 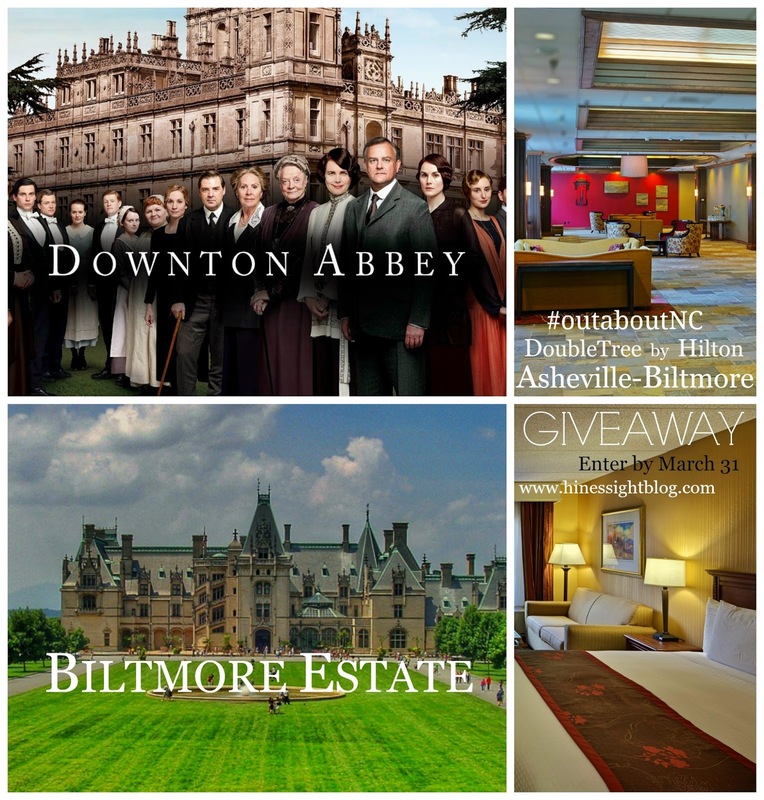 Be sure to check out my date ideas for February in Greater Raleigh, too. Disclosure: So, what did I get out of writing about Dairy Queen today? Nothing, but a good time. I got to have fun with my Mom and daughter, chat with other bloggers, and meet people in our local community. I write things on this blog when I have a story to tell whether I'm compensated or not. 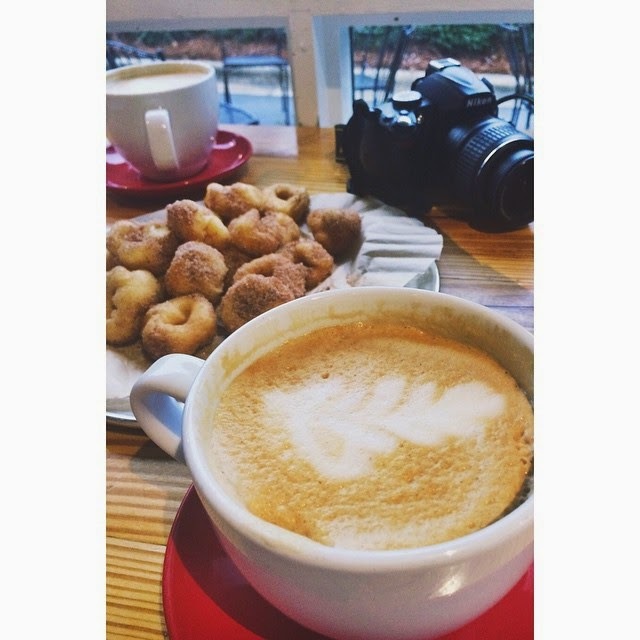 And in other news, get out and explore North Carolina and tag your photos #outaboutnc. I would love to see them.